There’s nothing like up-to-date, relevant travel information direct from the experts – get Africa Joy Tours essential Namibia travel advice before you go. Namibia’s national currency, pegged to the South African Rand, is the Namibian Dollar but travellers who have combined South Africa with Namibia can use either currency in shops, lodges, markets and restaurants throughout the country. Note however that the Namibian Dollar is not accepted in South Africa. The dramatic sand dunes at Sossusvlei can be visited at any time of year but the dry May to October winter months are widely regarded as the best time to visit Namibia for game viewing – especially in Etosha National Park. The skies are clear, the risk of malaria is at its lowest, and animals are increasingly concentrated around water sources as the dry season wears on. Prepare however for freezing night time temperatures in June and July whereas September and October can be extremely hot. Ranging from luxury safari lodges on the edge of Etosha National Park to tented camps in the Namib Desert and modern city hotels, accommodation in Namibia is as varied as the country itself. Several of Southern Africa’s wildest and most remote destinations – Damaraland, the Skeleton Coast and the Kaokoveld – are found in Namibia and one of the best ways of travelling around the country is by air – check out our selection of fly-in accommodation in Namibia’s off-the-beaten-track regions. History records that sailors who survived being shipwrecked on Namibia’s notorious Skeleton Coast had little to cheer about as they headed inland into the rugged and apparently waterless Damaraland. 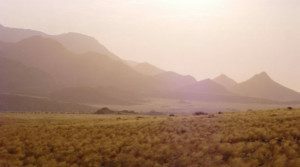 But like many environments in Namibia, Damaraland is more than it seems at first glance. A loosely defined region that sits between the Skeleton Coast, the Etosha National Park and the even wilder and more remote Kaokoveld, the largely uninhabited Damaraland is an area of dramatic, harsh geology. 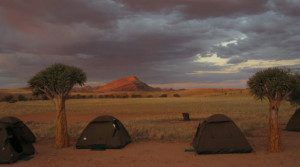 The mountainous scenery is genuinely breathtaking and the night sky is a carpet of stars – if you’re in the mood for some of Africa’s most spell-binding landscapes, then a Damaraland safari will deliver to your expectations. 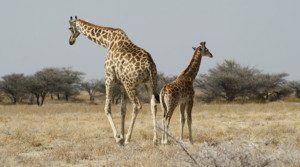 Regarded by safari aficionados as one of Africa’s greatest wildlife reserves, the 22 750 km² Etosha National Park is one of the easiest, safest and most rewarding big game destinations in Southern Africa. Families on a self-drive safari will appreciate the good roads and wide range of animals; photographers will relish the action at the game-packed waterholes; and honeymooners will love the range of exclusive luxury accommodation located on the park’s borders. 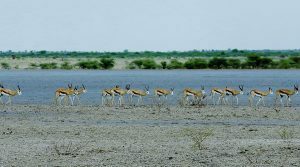 Dominated by the pancake-flat Etosha Pan, a 5 000km² seasonally flooded depression, Etosha National Park is an area of open, grassy woodland and thick scrub, studded with waterholes. Yet despite its arid appearance, the park is packed with an eclectic mix of familiar faces such as elephant, giraffe, lion, leopard and zebra as well as the desert specialists like springbok and the handsome gemsbok. It is of course the gigantic, incomparable sand dunes of the Namib Desert that feature most prominently on a Namibia safari itinerary but this Southern African country, lying between the Kalahari and the Atlantic Ocean, has much more up its sleeve. Huge, sparsely populated Namibia is a country of big skies and dramatic scenery. Destinations such asDamaraland, the shipwreck-strewn Skeleton Coast or the Kaokoveld literally echo with emptiness and atmosphere, yet excellent lodges are tucked away in these remote regions and provide intrepid travellers with havens of serenity and comfort – and there’s a lot more wildlife than you might think. Sandwiched between the coastal towns of Swakopmund and Luderitz and protecting an enormous swathe of unspoilt Namib Desert, the 50 000km² Namib Naukluft National Park is one of the largest conservation areas in the world – a fitting testament to the word ‘Namib’ which means ‘vast’ in the local Nama language. 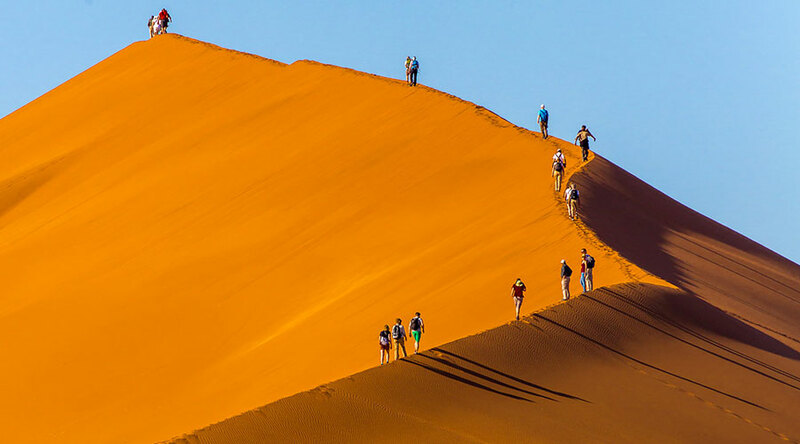 It’s an effortlessly beautiful landscape that encompasses the undisputed draw card of the Namib Desert, the famous sand dunes of Sossusvlei. Other features range from seasonally dry river valleys and salt pans to baking gravel plains and isolated mountain islands. The park extends to the icy waters of the Atlantic Ocean and also incorporates bird-filled lagoons and deserted, wave-battered beaches. The shipwrecks that litter the beaches north of Swakopmund and all the way to the Angolan border have given this stretch of Namibia‘s coast its striking name. Long a graveyard for shipwrecked sailors whose vessels fell victim to the Atlantic’s treacherous currents, shifting sandbanks and thick fog, the Skeleton Coast is still a remote and desolate area but also one of hidden surprises. Much of the coast falls under the protection of the Skeleton Coast National Park and the scenery – great sweeping vistas of desert, ocean and sky – is breathtaking. Moreover, the flora and fauna better than you might think. Bird watchers on a Skeleton Coast safari will be pleasantly surprised by the fact that there are nearly 250 species in the area while black-backed jackals are among the most commonly seen animals. 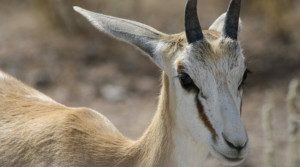 Hardy antelope species such as gemsbok, kudu and springbok can be seen at freshwater seeps and are sometimes joined by the mega-sighting of the region – desert-adapted elephants. Approaching Namibia’s Atlantic coast via the roads from Windhoek, Walvis Bay or the Skeleton Coast, you’ll be greeted by the incongruous sight of Bavarian church spires and palm trees rising into view through thick coastal fog (it is almost always misty in the morning and late afternoon) until friendly, bustling Swakopmund is revealed. Namibia’s second biggest town and traditional summer capital, Swakopmund is one of the most surreal and unique destinations in the country. Set on the Atlantic Ocean at the edge of the Namib Desert, this former colonial town is famous for its German-themed architecture and culture – many inhabitants speak German and there’s even an October beer festival. The 23 day African Odyssey is a combination of three…. The 19 day combination safari marries together three…. The 15 day Delta & Dunes safari is one of the most…. The 9 day Delta & Falls Safari is the perfect way to travel…. The Namibian Explorer offers all the main Namibian highlights…. 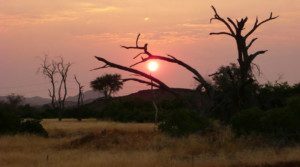 14 day Namibian Experience is a combination of two…. The South is nothing short of a magical experience….. 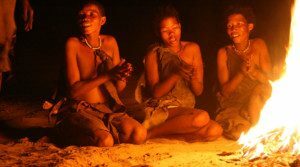 The 10 day Namibia Family Adventure is a safari that has…. Experience the Namib Desert which is not only the oldest…. The 6 day Taste of Namibia tour is a combination…. 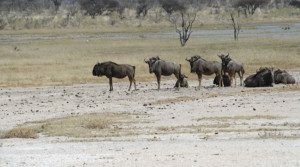 The three day Etosha Link has been designed to give you a quick “wildlife snapshot” to Namibia….